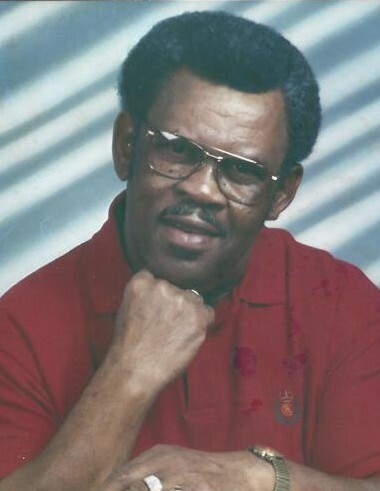 Obituary for Charles James Slay | Thatcher's Funeral Home, Inc.
Charles James Slay was born on July 6, 1936, to the late Sylvano and Blanche Slay in Oak Grove, Louisiana. Charles loved and accepted the Lord at an early age. As a child he attended Mount Olive Baptist Church in Oak Grove, Louisiana. He married the love of his life Doris Gakins of September 15, 1961, in Houston, Texas. Their union lasted 57 years and to this union they had two daughters, Annette and Sandra Slay and one son, Jermaine Slay. Charles was a very hard worker, his professional career lasted 42 years at Certain Teed Corporation, where he was a Union Steward until he retired in 2008. 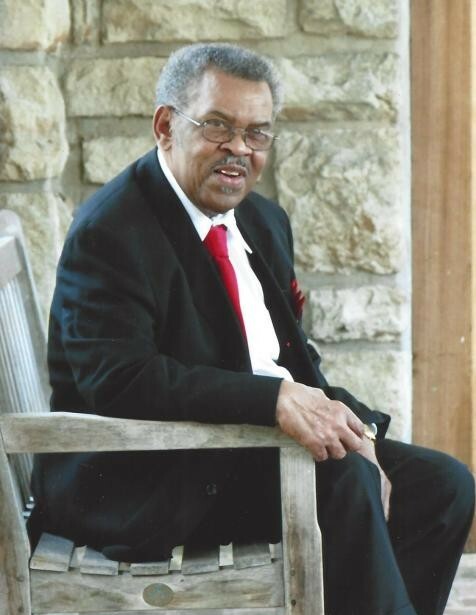 Charles enjoyed bowling, traveling, dancing and singing in the Men Church Choir, he truly loved watching his beloved Dallas Cowboys and the Kansas City Chiefs. Charles had a great spiritual connection with the Lord. He became a member of Oak Ridge Missionary Baptist Church. As a member he was an active and devoted Christian servant for the Lord. He also participated in various Church Ministries such as: Men In Charge and the Bus Ministries. Charles was preceded in death by his parents, Sylvano and Blanche Slay; one daughter, Sandra Slay; five sisters, Laura Slay; Verma Slay; Leala Slay; Claudine Porter and Ethel Blackwell; one grandson, Emmanuel Johnson. Charles leaves to cherish his loving memories his wife, Doris Slay; one daughter Annette and son-in-law James Smith; one son, Jermaine and daughter-in-law Josalyn Slay; one sister, Shirley Blackmon; two brothers, Deacon James Slay and Johnny West; seven grandchildren, Jamika; ShaTisha; Erica; Earnest; J-Rod; Jamere and Julia; ten great grandchildren, Javon; Ari’Yana; David; Anada; Tahmari; Kahri; Ronald; DeSean; Dante and Martice.